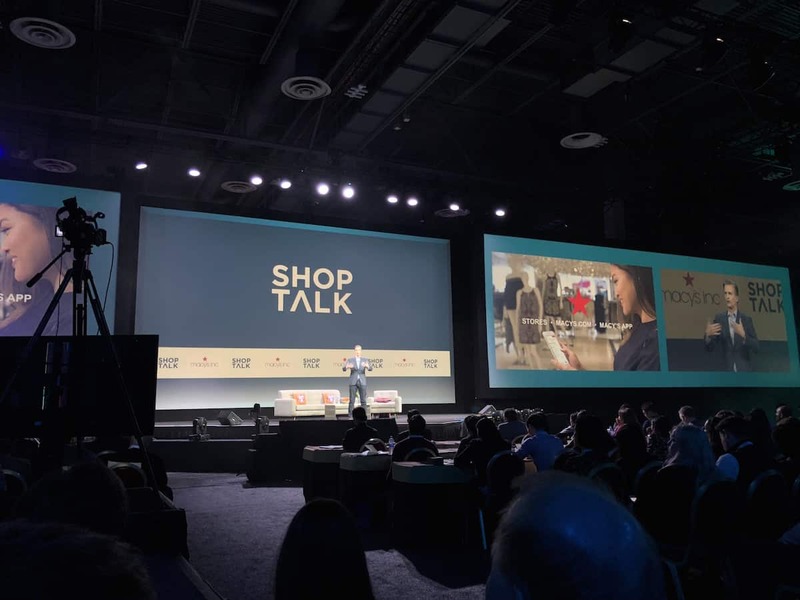 This year’s Shoptalk was filled with amazing speakers and panels from hundreds of the world’s top brands and retailers. Themes trended around focusing on every shopper’s experience and leveraging data to make great moments happen. Here are a few of our favorite quotes from #Shoptalk18. 1. “Getting comfortable with uncertainty and failure is essential to a culture of winning.” — Anil Aggarwal, Shoptalk. Founder, Chairman, and CEO of Shoptalk Anil Aggarwal opened the event by touching on a core tenet of innovation: “Getting comfortable with uncertainty and failure is essential to a culture of winning.” At that point, the room filled with hundreds of the leading brands and retailers from around the globe, was ready to rock-and-roll. 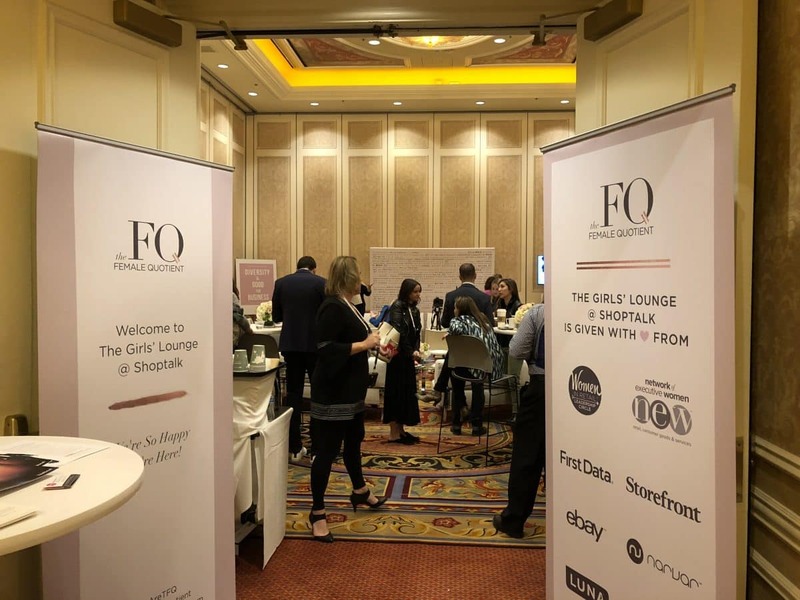 The multi-day event focused on how consumers discover, shop, and buy, from new technologies and business models to the latest trends in shopper behaviors, preferences, and expectations. 2. “We’re not in the commodities business. We’re in the experience business.” — Jeff Gennette, Macy’s. 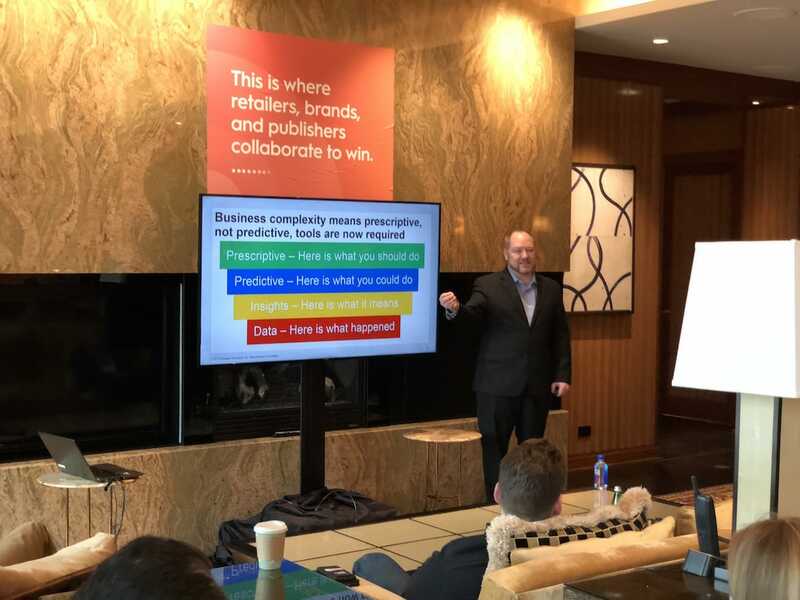 The CEO of Macy’s, Jeff Gennette discussed how the customer is the main character in the retailer’s story: “We’re not in the commodities business. We’re in the experience business” and reminded the room to “never stop innovation and looking for ways to optimize the customer journey.” He also screened this amazing Macy’s spot, focused on creating incredible experiences for each shopper. 3. “Instead of resisting change, we chose to embrace it. We built a better digital experience.” — Brian Cornell, Target. 4. “It doesn’t matter what a brand says about its products. 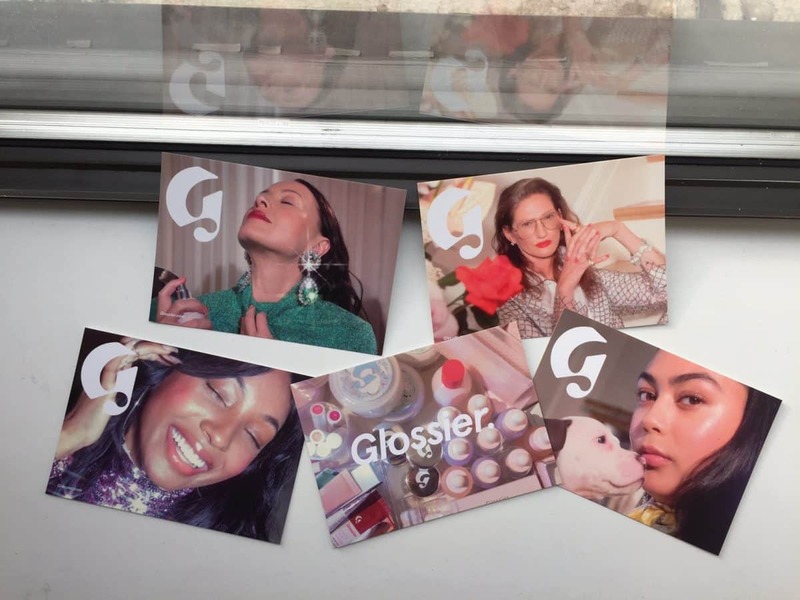 It matters what the customers say about their products.” — Emily Weiss, Glossier. 5. 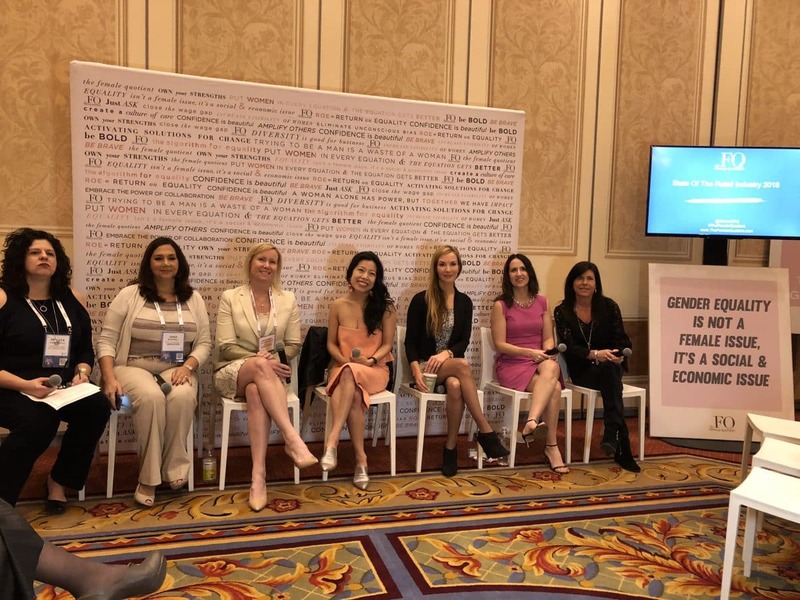 “If we all collaborate and create an open ecosystem, it’s a better, more personalized experience for shoppers.” — Mollie Spilman, Criteo. 6. “[Shoppers] just want it. They want it how they want it, when they want it.” — Anna Kruse, Best Buy. 7. “Data sharing offers a much wider audience…we’re talking hundreds, maybe thousands of times of users.” — Jaysen Gillespie, Criteo. 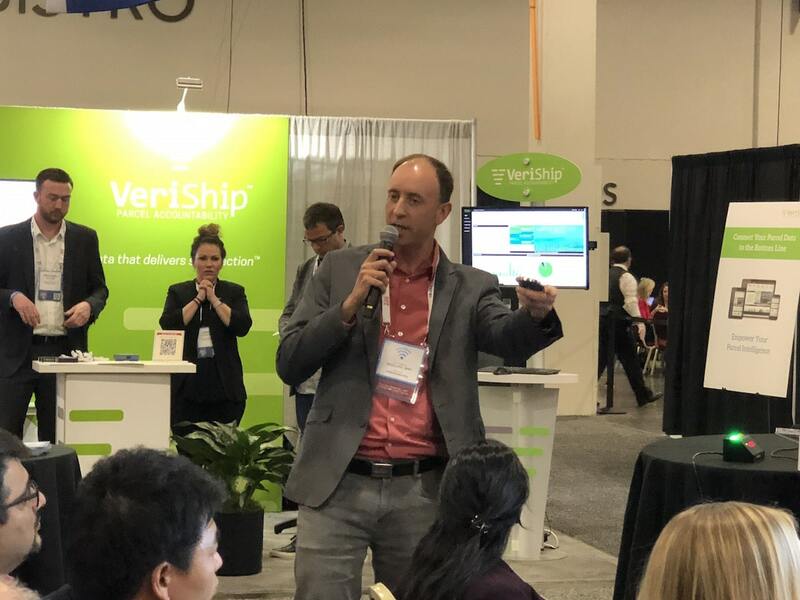 On the value of sharing data to extract maximum value, Criteo VP of Analytics Jaysen Gillespie cited that 96% of users visit websites, look at products, and don’t actually buy anything. How to leverage that opportunity? “Data sharing offers a much wider audience…we’re talking hundreds, maybe thousands of times of users” said Gillespie. 8. “Today’s consumers have expectations, and when you don’t meet those expectations, they move on.” — Brendan Witcher, Forrester. 9. “A search for ‘Kardashian dress’ breaks the scale.” — Chris Morton, Lyst. 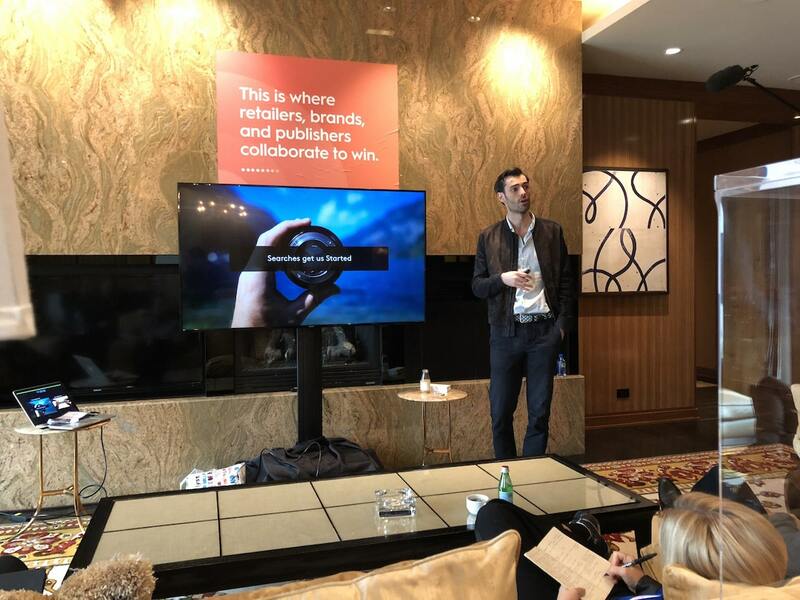 The founder of Lyst, a global fashion search platform, spoke in the Criteo suite about how to utilize data to personalize product offerings for each shopper. In his talk, he perfectly summarized the power of celebrity influencers: “A search for ‘Kardashian dress’ breaks the scale.” Or maybe it could even break the internet? 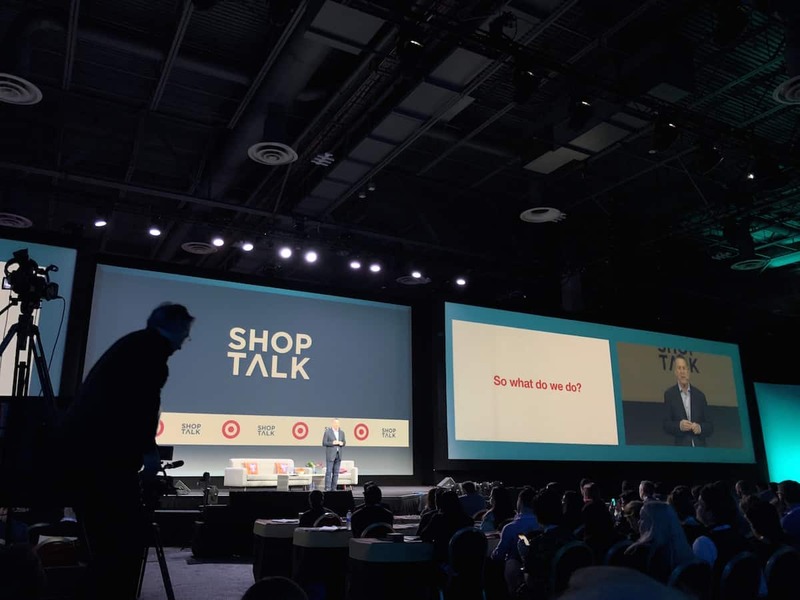 Harnessing the power of data, collaborating to win, focusing on each shopper’s experience at every step of the customer journey — these were just some of the themes that came to the fore at Shoptalk this year. 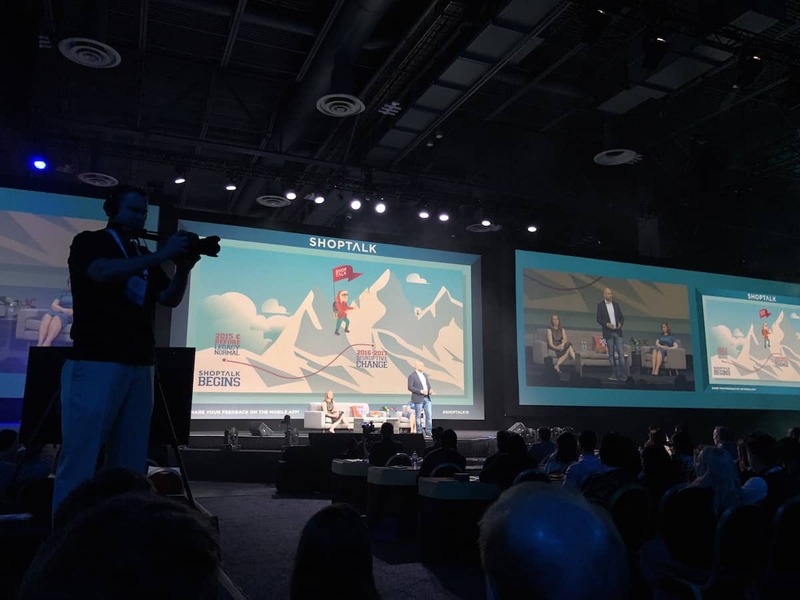 For more on what happened at #Shoptalk18, check out this post and this post.